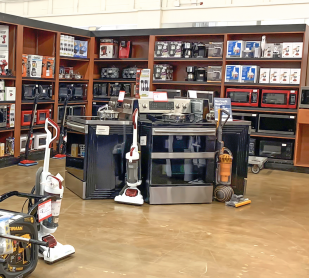 You can count on finding top brands at America's Factory Outlet. 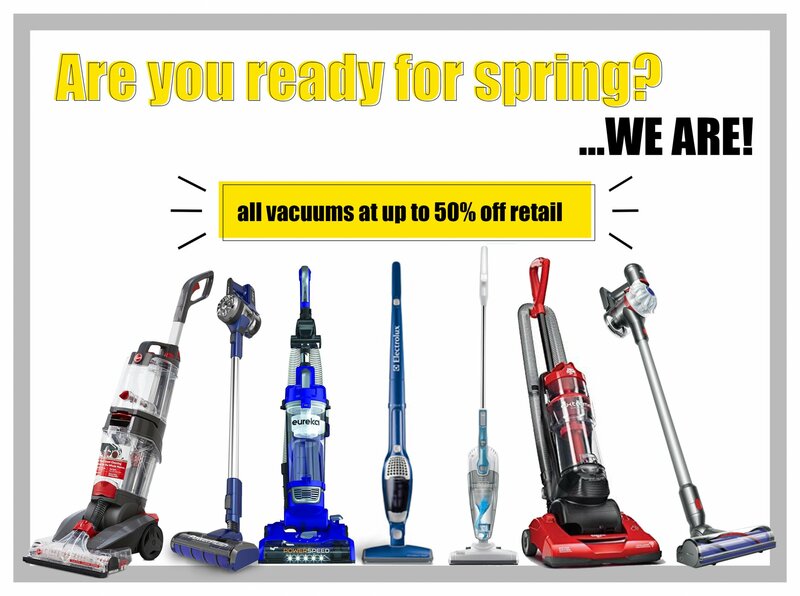 Everything in our store is up to 50% off retail cost, with a 90-day repair or replace warranty. We are committed to bringing you the best products, at the lowest prices, with the highest level of customer service. Our products are name brand at discounted prices - up to 50% off retail.